How Far is Jeyam Paradise? 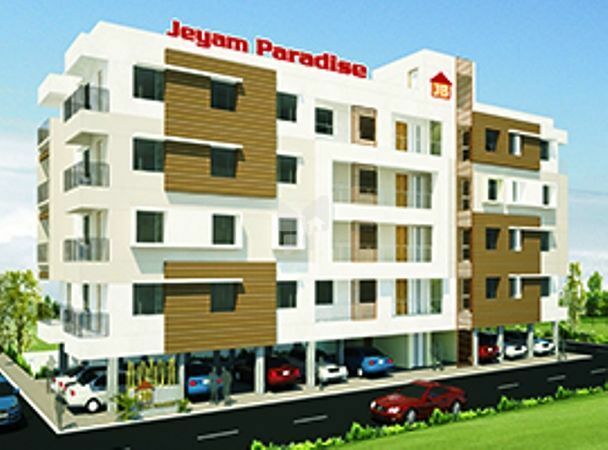 Jeyam Paradise is a luxurious project developed by Jeyam Builders located at Trichy. The project offers spacious vaastu compliant apartments with modern interior. Basic amenities are an added bonus provided to residents. The project is based at a prime location and is within easy access to major schools, hospitals, banks and shopping malls via well laid roads.